Chronic obstructive pulmonary disease (COPD) encompasses a group of diseases that limit airflow in the lungs. Two of the most prevalent are chronic bronchitis and emphysema. COPD is a progressive disease and affects millions of people. It is currently the third leading cause of death worldwide. 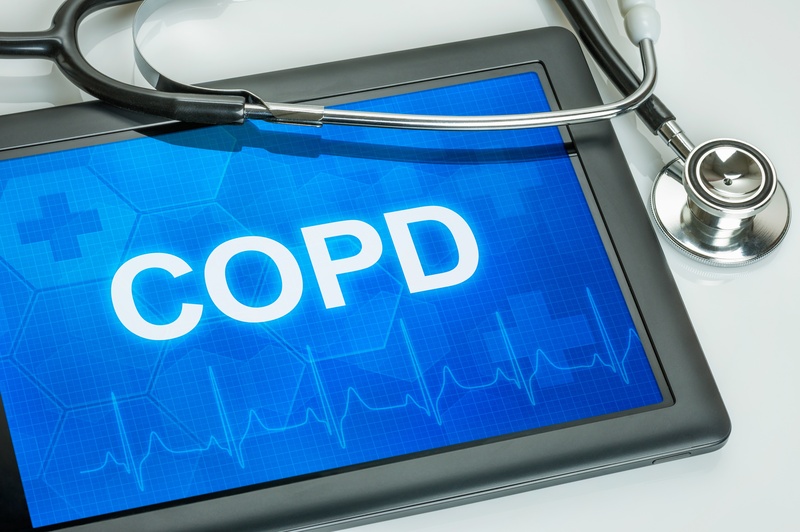 As of today, there is no cure for COPD but, with early detection, a lot can be done to improve quality of life, and slow the progression of the disease.